morgan Freeman : Adam Darr. 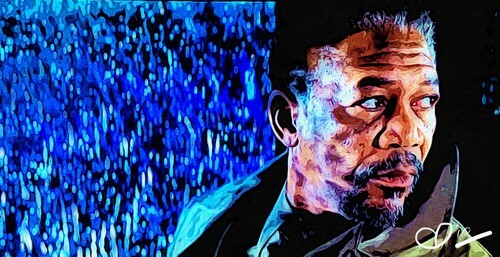 morgan Freeman " Along came e a buibui ". HD Wallpaper and background images in the morgan Freeman club tagged: photo morgan freeman along came A spider.